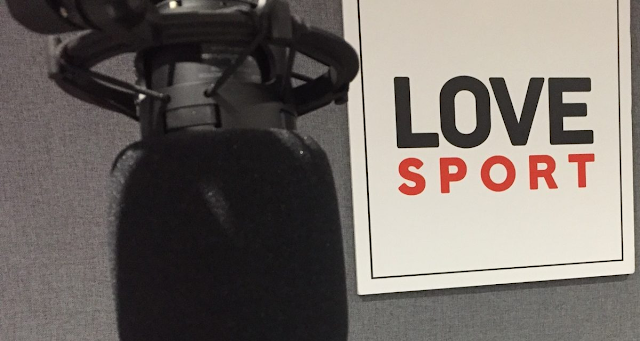 London's Love Sport and Panjab Radio could be swapping frequencies, if a proposal is approved by Ofcom. Two format change requests have been submitted to Ofcom: Love Sports wants to change the character of its AM service from a sports station to one serving the Panjabi community. Meanwhile Panjab Radio has submitted a request to make its AM service one that focuses on sport. If approved by Ofcom, the move would allow Love Sport's service to go out on Panjab's AM frequency and Panjab going out on the AM frequency of Love Sport. Panjab currently uses 1584 kHz AM and officially covers North London, while Love Sport has the former Spectrum Radio frequency of 558 kHz for Greater London. Both stations have outlets on DAB digital radio. Ofcom is minded to approve the change, but has opened it up for consultation. Full details are published on the Ofcom website.